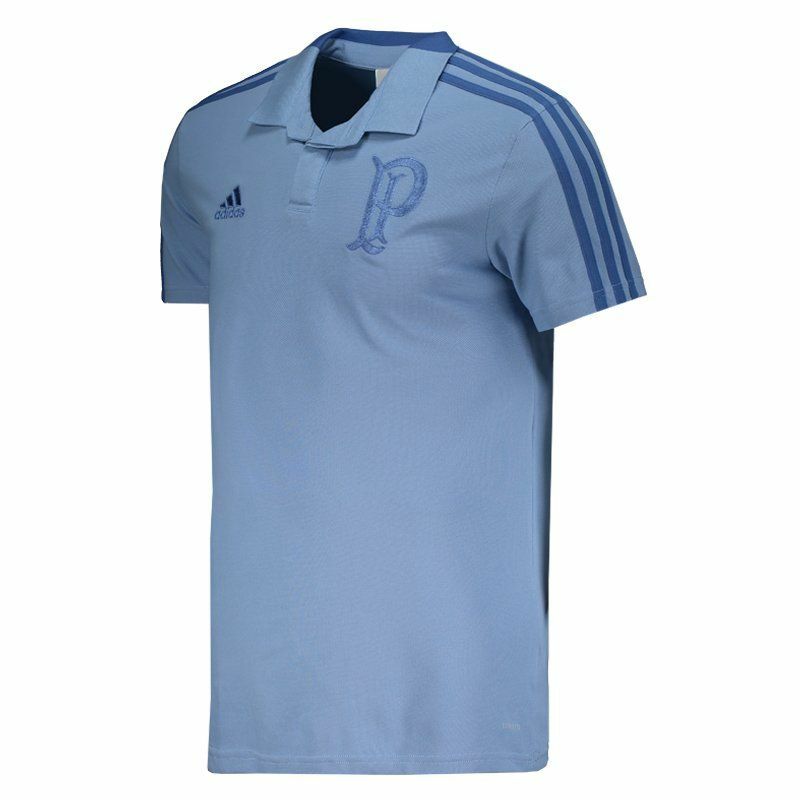 Adidas presents the Cotton Line Palmeiras Polo, designed for fans to wear their love of the team in comfort and style. The piece is made of cotton and polyester and features Climalite® technology, which removes sweat from your skin and keeps your body dry. More info. 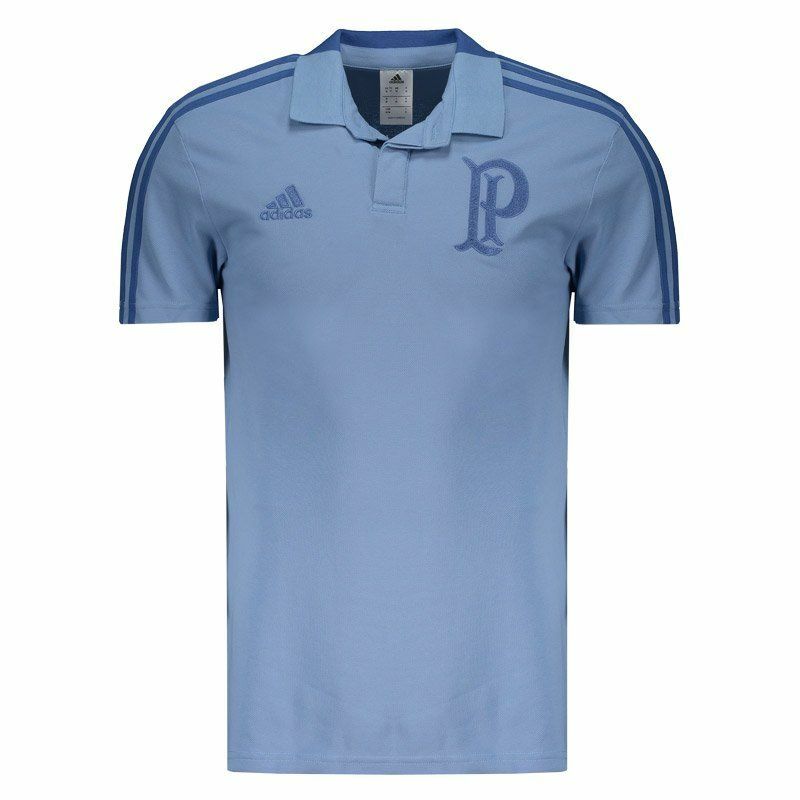 Adidas presents the new Palmeiras Polo shirt, designed for fans to wear their love of the team in comfort and style. The piece is made of cotton and polyester and features Climalite® technology, which removes sweat from your skin and keeps your body dry and airy during activities. 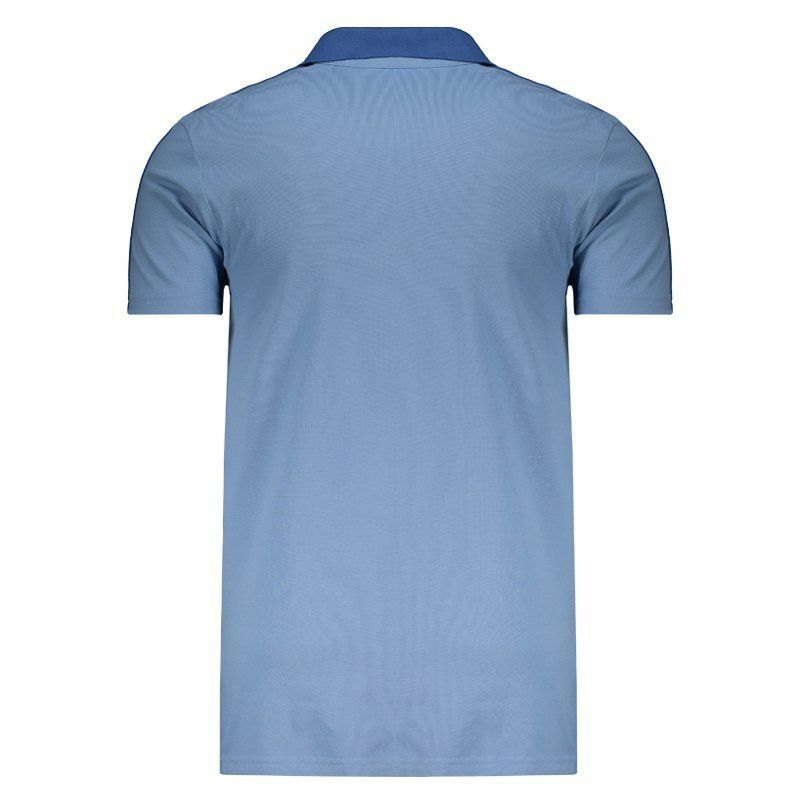 The design is composed of blue color and brings details in a darker tone. In addition, the logo of the supplier brand appears embroidered on the right side of the chest, the opposite side, in turn, the badge is seen in its old version. 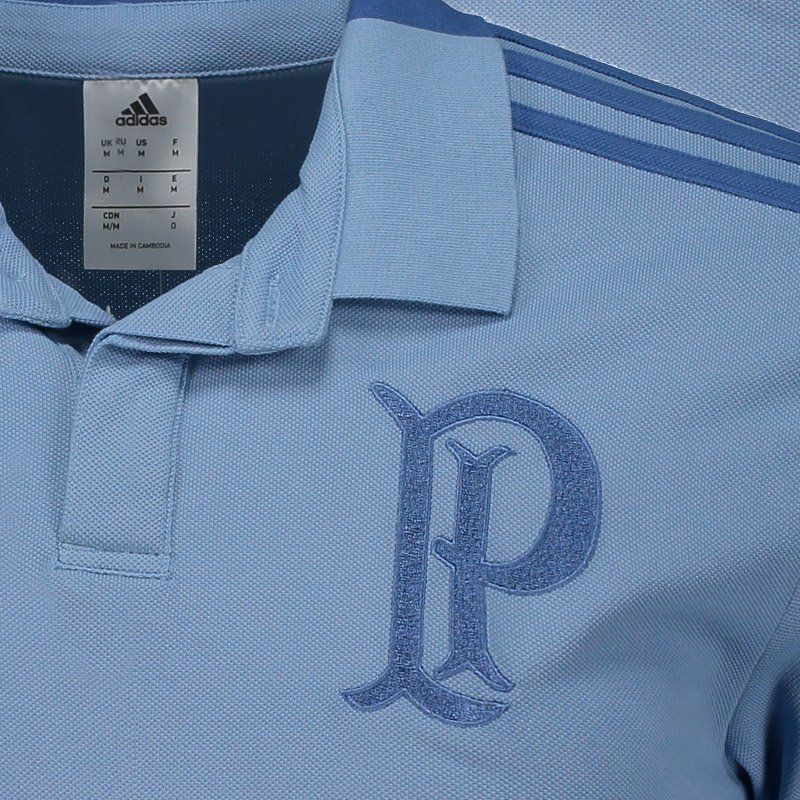 Already on the shoulders, the traditional three stripes of Adidas appear prominent. Finally, the collar is polo with buttoning, adding much charm to the look.